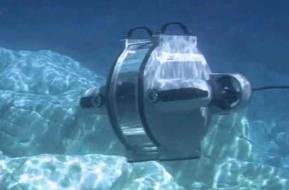 Teledyne Marine Interconnect Solutions designs and manufactures high reliability electrical, fiber optic, and hybrid electro-optic connector solutions for the harshest environments and at any ocean depth. Our products employed in subsea instrumentation, sensors and control systems, ROVs, AUVs, oil and gas and seismology applications. Connectors, Cable/pressure balanced oil-filled assemblies, Hull penetrators and feedthrough systems, Encapsulation/molding and High-performance cables. Wet mate, splash mate, and dry mate connectors, molded cable assemblies.